Local furniture removal services cost approximately $89/hr. This price can still change depending on the particulars of each job, but rates generally go from as low as $80/hr to as high as $100/hr. All prices stated in this article are based on FY 2016 pricing data compiled by ServiceSeeking.com.au. The figures resulted from a comprehensive analysis of quotes submitted by Local Furniture Removalists on the site from July 2015 to July 2016. He moved from a one-bedroom house in Pakenham to his new home in Point Cook. The items moved were two couches, one table, and one music theatre. She needed one dryer moved from her unit in Teneriffe to a house in Southport. He had several items moved from his unit in Cammeray to his new house in Warabrook. The items moved were a lounge suite, one kitchen table, six chairs, one kitchen wall unit, one washing machine, and one refrigerator. What factors can affect the cost of a local furniture removal job? Even if you’re only moving within the same state, the distance involved will still play a part on the cost of the job. 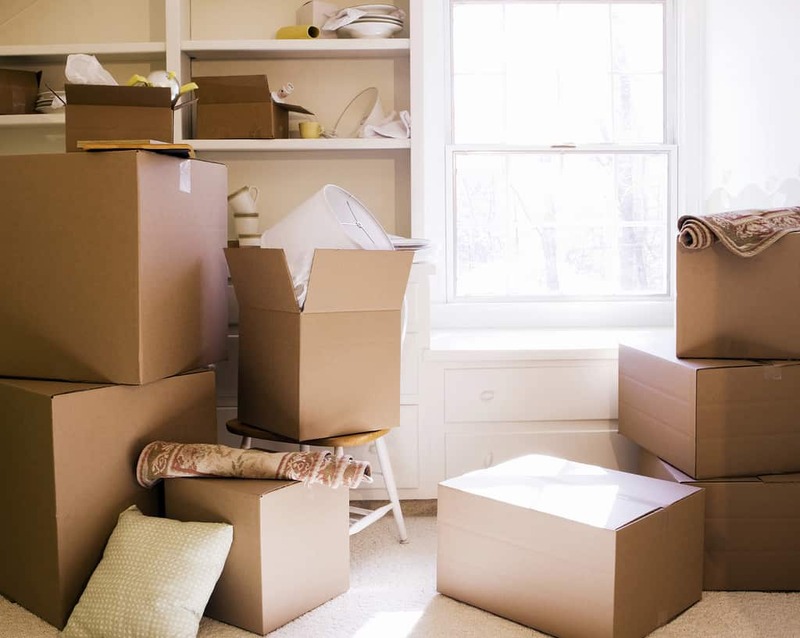 Naturally, the farther the move, the higher the amount that you’ll have to pay. Additional removalists and trucks might be required if you need to move a large quantity of your belongings. In this case, you can expect the costs to increase. Removalists can pack and unpack your items for you, but they can charge extra for that. If you have the time and you want to save on costs, you might want to do these tasks yourself especially if you only have small items. On the other hand, bigger items like furniture and appliances are best left to the care of professionals. How much do removalists in each state charge for their services? Victorians who are keen on moving house are in luck as removalists in the state charge the lowest average rate in Australia at $80/hr. Meanwhile, residents in New South Wales pay about $90/hr for local furniture removals. The same type of service costs around $99/hr in Queensland and South Australia. In Western Australia, local furniture removalists charge approximately $100/hr. In the Australian Capital Territory, local furniture removals cost around $120/hr, which is the highest rate in the country.